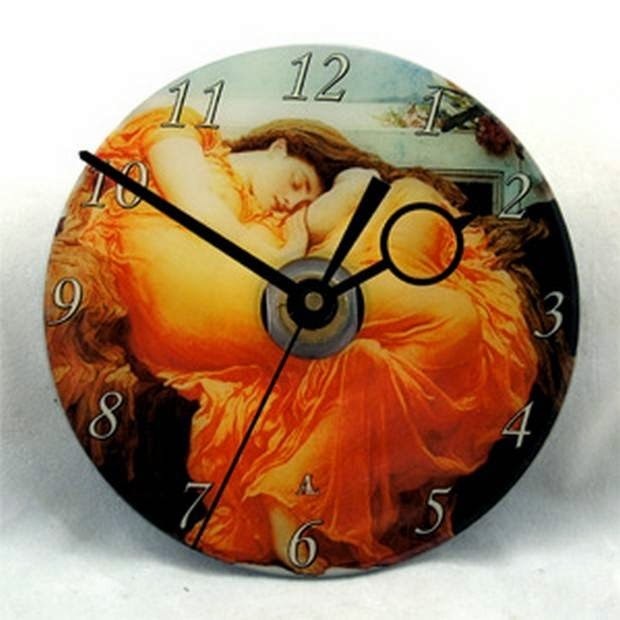 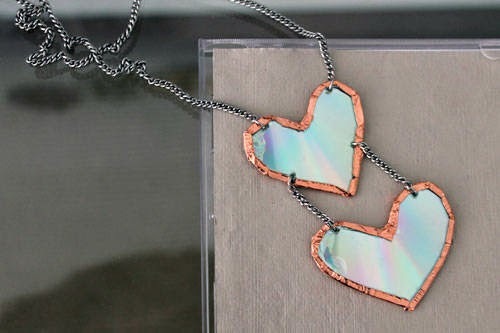 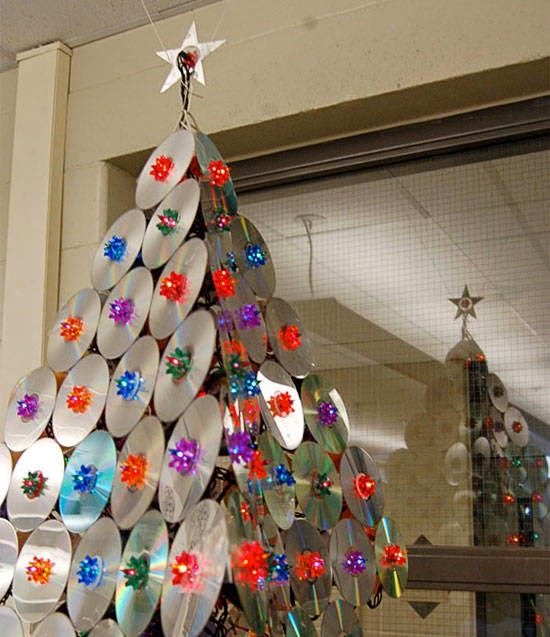 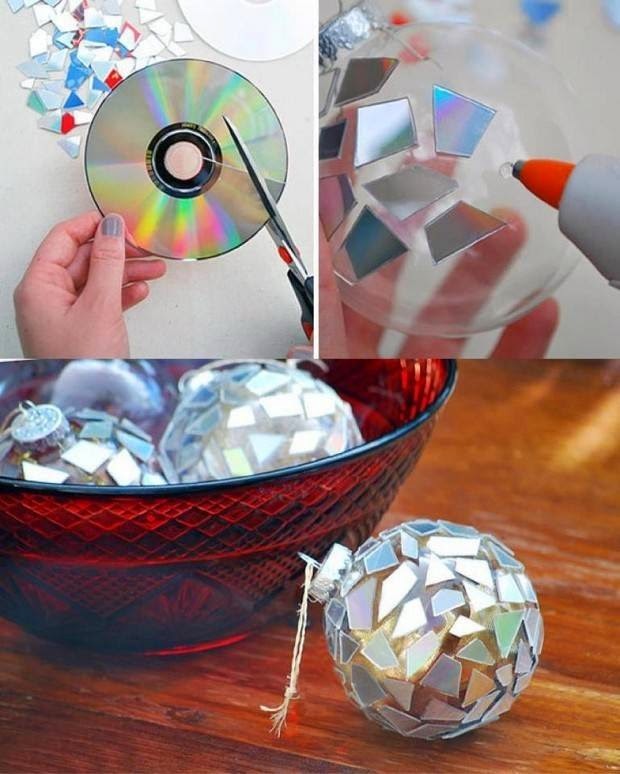 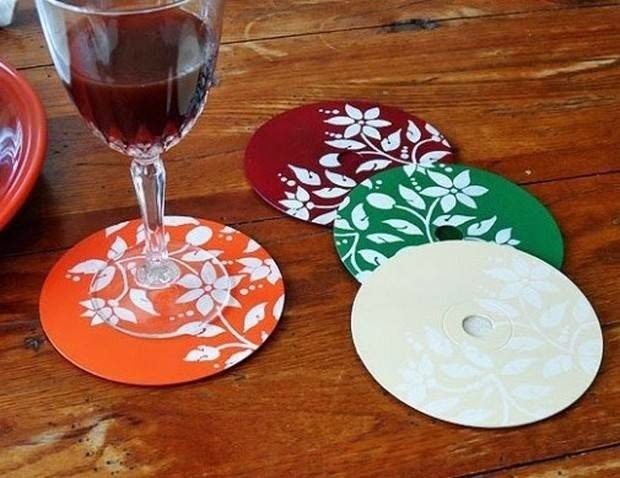 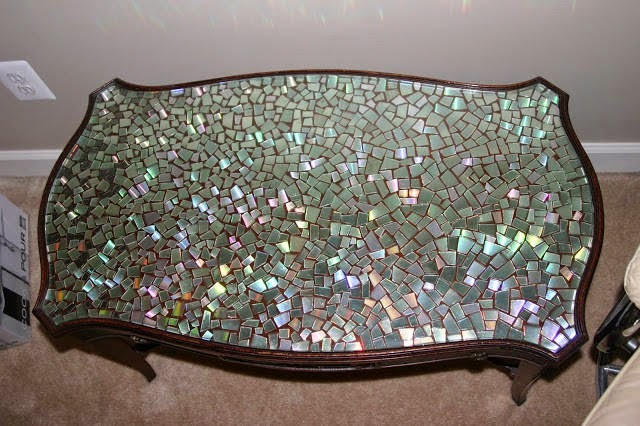 Instead Of Throwing Out Old CDs, You Can Turn Them Into Beautiful Crafts! 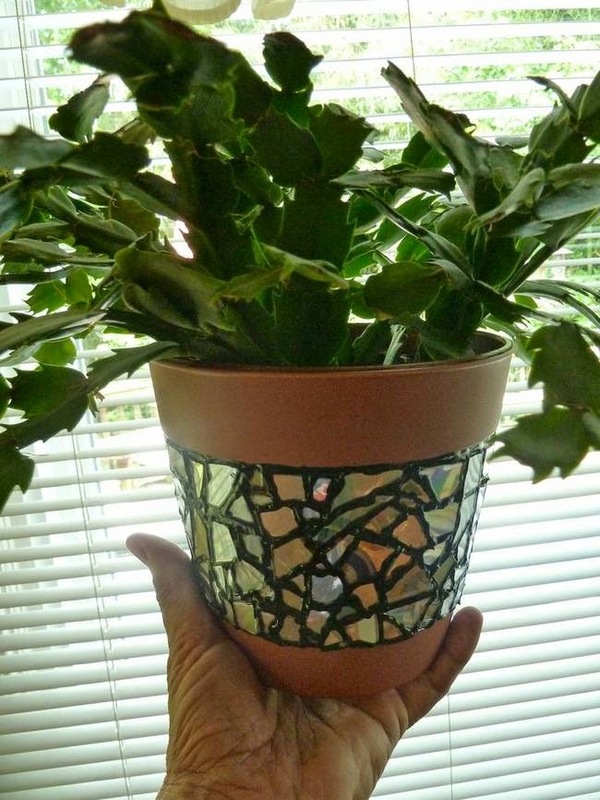 If you're looking to take your potted plants up a notch, try creating a cool mosaic out of old CDs. 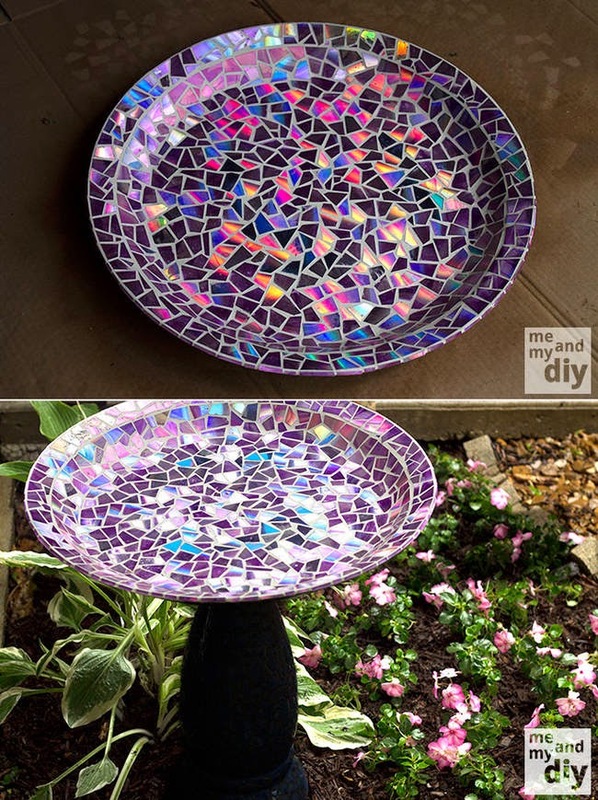 This CD/DVD birdbath is beautiful and functional. 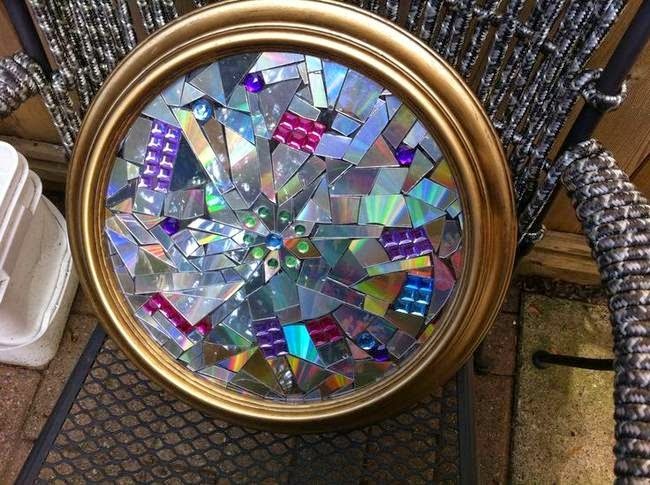 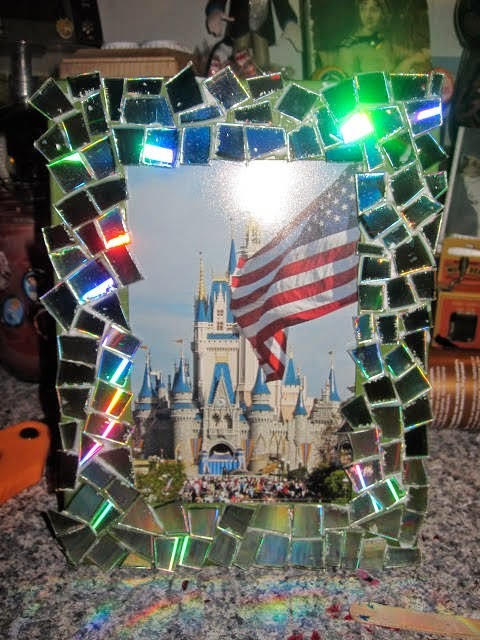 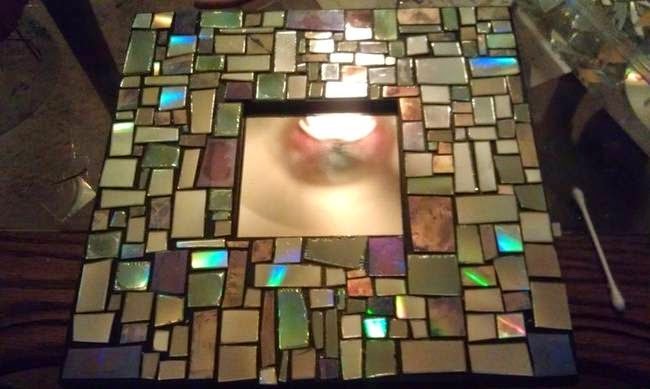 Make a drab, old mirror new again with a quick and stylish CD shard makeover. 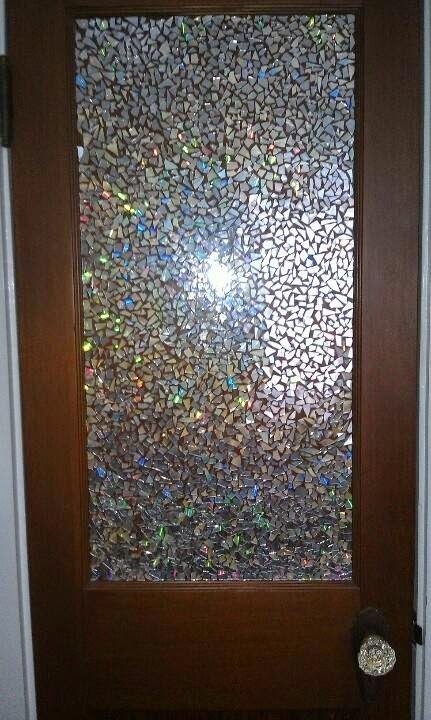 If you like the look of French doors, consider this project a new take on an old classic.